For some, the wedding stress doesn’t come until you start putting together the timeline for the planning process. For others the stress comes when both families start asking questions or when the unnecessary “wedding drama” starts unfolding. The question I love to ask is, “why”, why even get to that point of having stress enter the most blissful and exciting time of your life? Especially when there is Pinterest right at your hands. Why go through a stressful time? Having been in the wedding industry for as long as I have, I have seen some craziness ensue. But I have also seen some of the most amazingly romantic days. One of the biggest reasons I took my career in the direction I did of becoming a Wedding Planner is because of all the love I have for weddings. Weddings shouldn’t equal stress, weddings should equal a time for relationship bonding, growth and creating fun memories. So, by now you’re wondering how to go about finding a planner or even budget for this extra “accessory”. 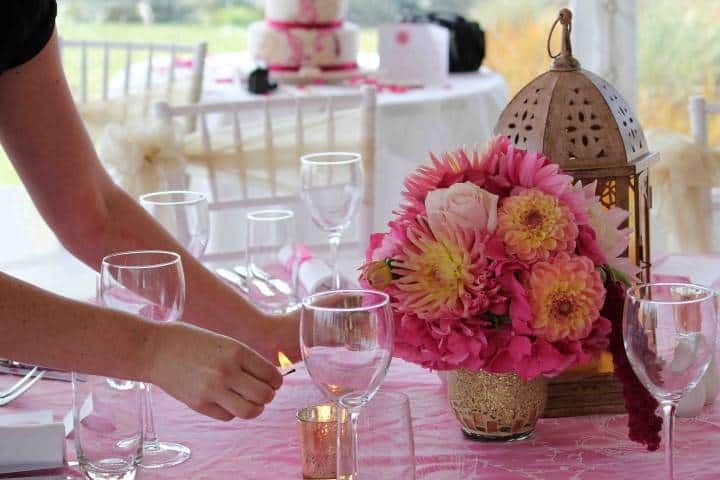 Check out this fun article about why you don’t want to miss out on a Wedding Planner! This is the fun part! You get to pick someone who is most compatible with you and your fiancé. Make sure they know and you know the important steps to take at the beginning! This is the person who will essentially be your right hand during the wedding process, whether it be the entire time or just the day of. When I meet with Brides, I want it to be a memorable first experience. Why not have the Bride to be leave feeling like she is going to have the best wedding you’ve ever planned? Because it’s the truth! Each wedding gets better and better the more and more you plan! One of the best parts of having a wedding planner by your side, is that you can tell them who needs a little more bossing around than others. Even earlier in my career, when I was hairstyling for Brides, I would step in and be that person who kicked family or friends out that didn’t belong when the Bride was beginning to feel the pressure or becoming overwhelmed. It’s always the same story, just different day right… You are the Bride and deserve all the attention, but we all know there is always that one family member or friend who has to make everything about them. Should you really find room in the budget? With all of these great reasons of why you should hire a wedding planner, it should be simple to find room in the budget, right? My answer is always going to be YES! You as a Bride will usually know going into the process what your budget looks like. Give or take a few dollars here and there. When thinking about the costs assessed with a planner, remember you also get the perks of that planner knowing the local vendors and are able to rely on those relationships for cost savings. But the biggest, most important reason of making sure to find room in the wedding budget is you really can’t replace having a non-stressful planning process compared to the drama that takes place when they’re too many “cooks in the kitchen”. Just remember, this is the beginning of the best chapter in your life. 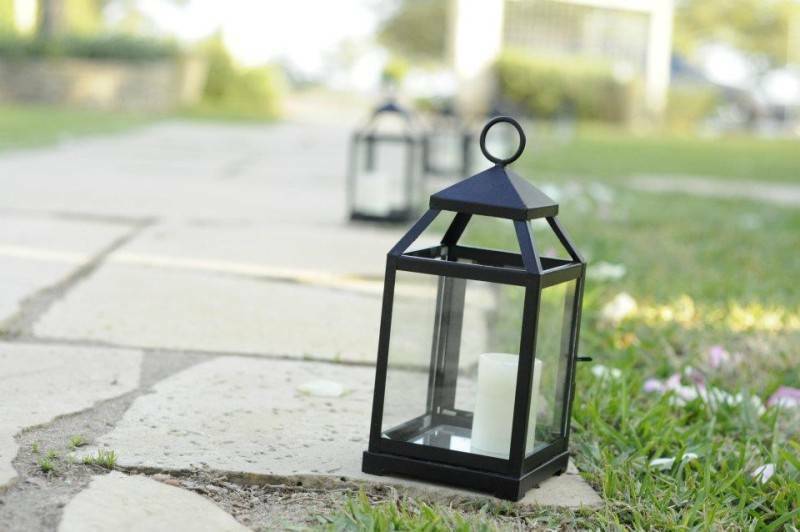 For the love of the wedding, hire a planner! 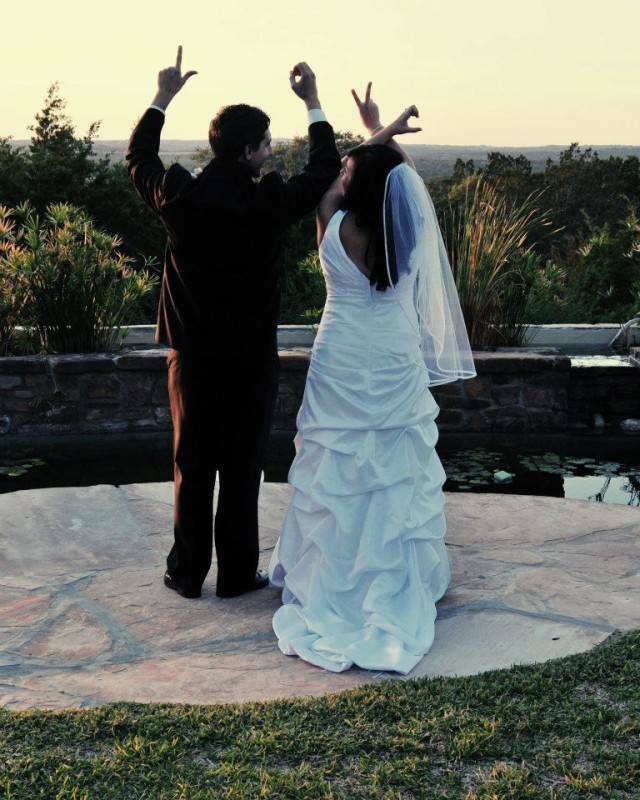 Alexandria Patterson is a certified Wedding Planner in the central Austin, Texas area. Alexandria started her career off by being a licensed cosmetologist doing hair and makeup for the Bride and her bridal party. After working so closely, her passion changed and she became certified for wedding and event planning. Recently Alexandria expanded and opened her own business, named Prosecco Weddings and Events. Every Bride loves Prosecco! I’ve never experienced wedding planning myself but have been involved in many of my friend’s big days. They were both incredibly exciting and stressful times. Reading this post has resurrected memories of difficult situations that definitely could have been avoided with the help of an experienced planner. Great advice! !